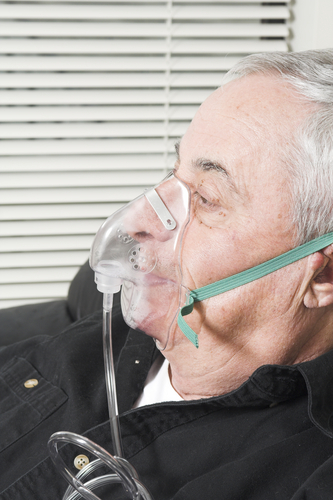 Some residents require special electric-powered equipment for life support. In the event of a storm, accident, disconnection, or planned outage this could be of considerable concern. Wheatland maintains a list of people with life-support equipment needs and makes every effort to work with them to prevent problems. Contact your local office and describe your situation to our personnel. You may need to provide a letter from your doctor detailing your medical condition and life support needs. Letting us know specifics allows Wheatland to better serve you. 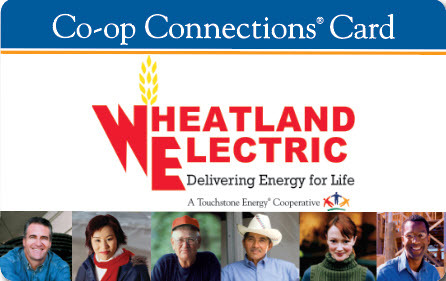 Please know that it is a physical impossibility for Wheatland to guarantee 100% service. Electric service outages can and do occur. In order to minimize any associated problems we also ask you to do some advanced planning of your own. If you want a better chance of maintaining continuous electric power, you may want to consider the purchase of a stand-by generator. 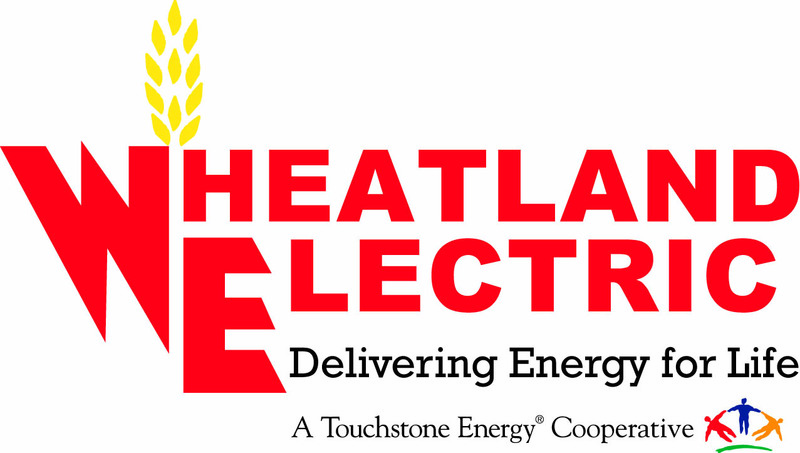 Wheatland's knowledgeable staff will be happy to consult with you about choosing a generator of adequate size to handle your necessary electric load. You should consult a licensed electrician to discuss your specific needs and to have a generator installed at your home.